Gated community. Beautiful country estates. Executive living at it's best. 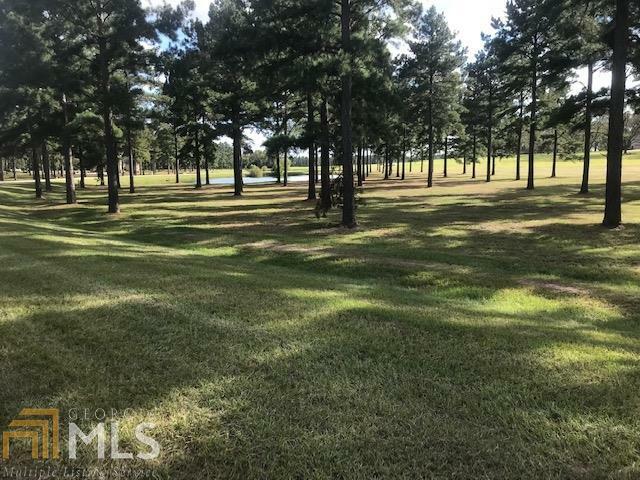 This is country living with easy access to Perry downtown. 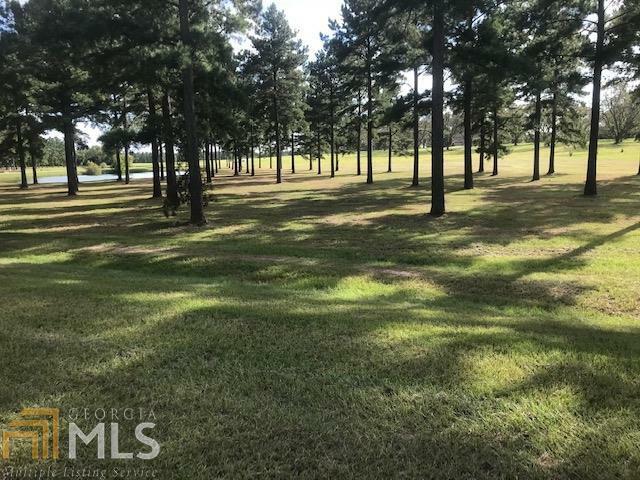 This subdivision features rolling hills, mature trees water available on some lots. Please take note that the lakes are not on the actual lot. Call listing agent for gate code. Other lots available call agent for plat. 90% wooded.